The utterly low turnout in both Hyderabad and Secunderabad has left everyone baffled. Despite all the campaign and the motivational exercises, the turnout has been very poor. It has been less than 40 per cent (39.49 %) in Hyderabad and just 44.99 percent in Secunderabad. Malkajgiri LS constituency, another constituency part of which is under the city limits, polled just 49.21 per cent. Even across the state, the polling per cent was less than the last December's assembly polls. While the low turnout in Secunderabad and Malkajgiri can be explained due to the migrant voters from Andhra shifting to AP to vote there, why is the turnout low in Hyderabad? Are these warning bells for the ruling TRS and its ally MIM? The voter disinterest could indicate that they are fed up with the TRS, but do not find a credible alternative. This is worrisome for the ruling TRS as it could have impact on the ZP elections and the other elections that follow in July and October. A weakened rural districts is not exactly a good news for the TRS. 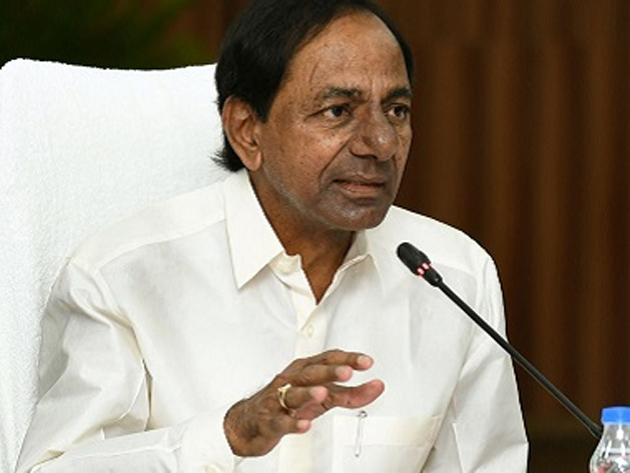 Adding to their woes, in several polling booths, the voters questioned the TRS MP and KCR's daughter Kavitha as to what she did for the constituency. Kavitha had to beat a hasty retreat from at least two or three places. Over all, the TRS is worried. Though it may not affect the state government in any significant manner, it will surely dent the stature of the party at the centre.